For those of you who said he has thirty billion in his account, listen he doesn't. 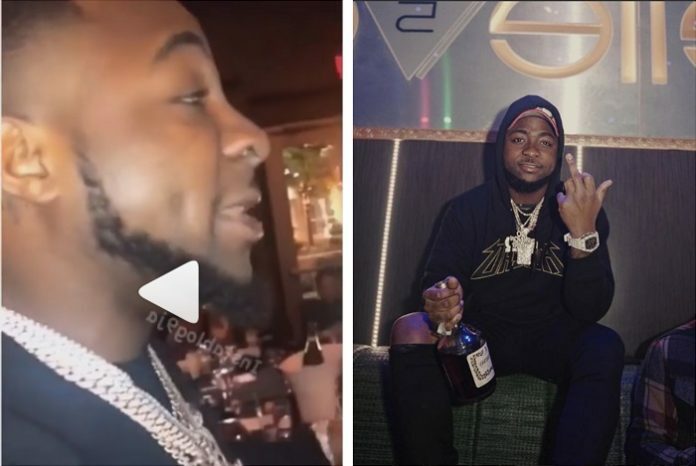 Singer Davido has tagged himself a Millionaire amidst leading a 30Billion Gang and fans are wondering ‘where did the Billions go?’. The singer was seen making a wish during his birthday party where his friends and gang members were seen present.